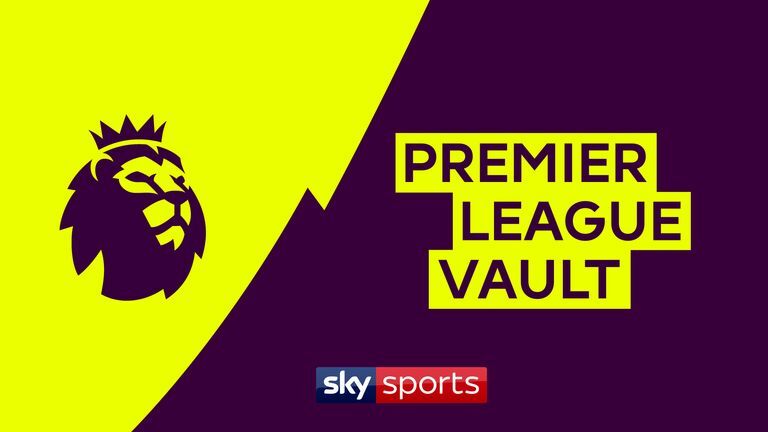 Watch Crystal Palace vs Man City on Super Sunday from 1pm on Sky Sports Premier League; Kick-off is 2.05pm, followed by Liverpool vs Chelsea; Kick-off is 4.30pm. 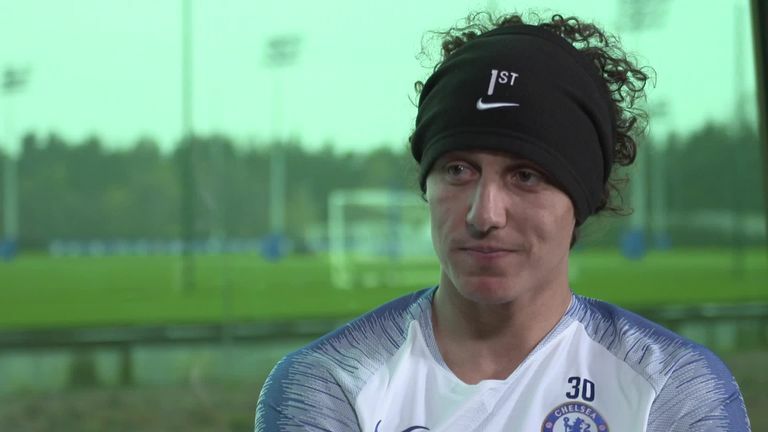 David Luiz has revealed his admiration for Jurgen Klopp ahead of Chelsea's trip to Liverpool on Sunday, live on Sky Sports. Chelsea will be looking to maintain their top-four challenge when they travel to Anfield, where they are unbeaten in their last six Premier League matches. However, Liverpool are top of the table and have only lost once in the league this season, with Luiz telling Sky Sports that Klopp is key to their improvement. Asked what names on the Liverpool team sheet would concern him, Chelsea defender Luiz said: "Klopp. "He improves every single player. He has done it with everybody, with the full-backs, with the defenders, the goalkeeper, the midfield, and especially the strikers because they play in the same way, with the same passion and the same spirit. "That is why they are doing amazing, but football can sometimes be a bit cruel because they are doing amazing but at the moment City are winning the title. It is a pressure for everybody. "I want to speak about them because they deserve what they are doing but football is strange. It's going to be a tough game. We will do everything to win." Luiz also says Liverpool's front three of Sadio Mane, Roberto Firmino and Mohamed Salah have succeeded because they are "humble". "They play together, they have speed, intelligence and quality but also they are humble. "It's a game against one of the best teams this season, they have great players, a great coach, great philosophy, they are doing amazing, but it is up to us to do our job." Chelsea are fourth in the Premier League table, two points above fifth-placed Manchester United and one point behind third-placed Tottenham. They have been lifted by a run of three wins in a row, with youngsters Ruben Loftus-Cheek and Callum Hudson-Odoi both starting the previous two matches. Luiz says he expects both players to continue to improve. "It is just the beginning for them, they can play even better. Every day they understand about being in the starting XI, playing every game, because when you play a game or two games it's nice and everybody is going to love you, but then you have to play a season and be consistent and play every game being the main guys. They are on the right track. "Ruben is one step forward because he has already played many games and has been on loan and come back. He is a machine, physically is a top player, and Callum is a young boy with a lot of talent and he will understand every day better and better. "I am so happy because I saw the boys here for many years and now they have opportunities to play and show their qualities. I always joke with them but they are enjoying it and they are top players, top talents in an amazing generation for the England teams, so I am happy for them."